When Spokane & Coeur d’Alene residents need pest control, they count on the experienced team at PRO Pest Solution Professionals. Our goal is to help all of our customers have the peace of mind of knowing that their homes are pest-free, and to that end we provide effective, quality service. Call us today to discuss your pest infestation problem, such as how to get rid of stink bugs. 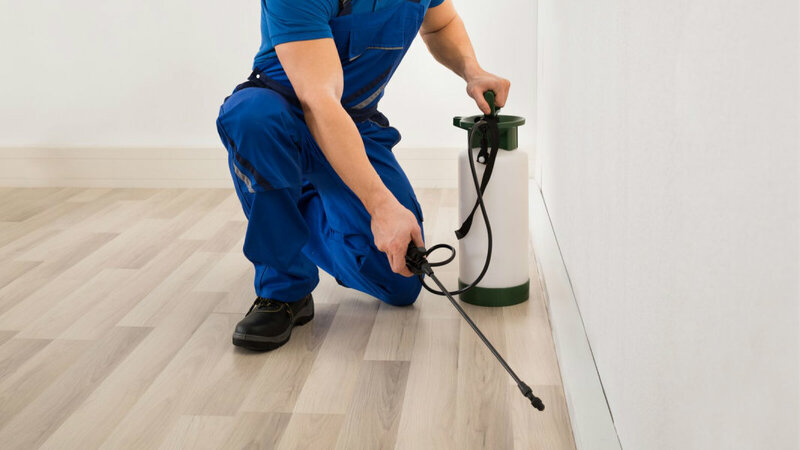 At PRO Pest Solution Professionals, we use the latest methods and technology in order to help our customers be pest-free, and we ensure that the problem won’t reoccur. When you call us about service we’ll send someone out to do a free inspection so that we can find out what the problem is and why it’s happening. We’ll provide you with a free cost estimate, which will be all-inclusive, so you’ll know exactly what you’ll be paying. If you give us the go-ahead, we’ll take care of the problem quickly and efficiently, and we always use products that are safe for you, your family, your pets, and the environment – no exceptions. We have excellent business relationships with manufacturers of the products we use to do our work, and we buy directly from them, which cuts out the middle man and we pass the savings on to you. No job is considered too big or too small; we give every job the focused attention that it needs for the best results. We provide service for residential customers, and for business customers such as hotels, healthcare facilities, and restaurants. We’re available to provide emergency service as well, because we know that some problems don’t wait for convenient times! Whether you have bed bugs, termites, roaches, or a rodent problem, we can take care of it for you. Call us today to schedule an appointment for a free pest inspection. For more information or to receive a free inspection, give us a call today, and find out for yourself what our satisfied, pest-free customers already know. Among our many services includes ant control and bed bug extermination, roach pest control and rodent exterminators in Spokane and Coeur d’Alene. Bed Bugs Problems Are Going To The Dogs… LITERALLY!